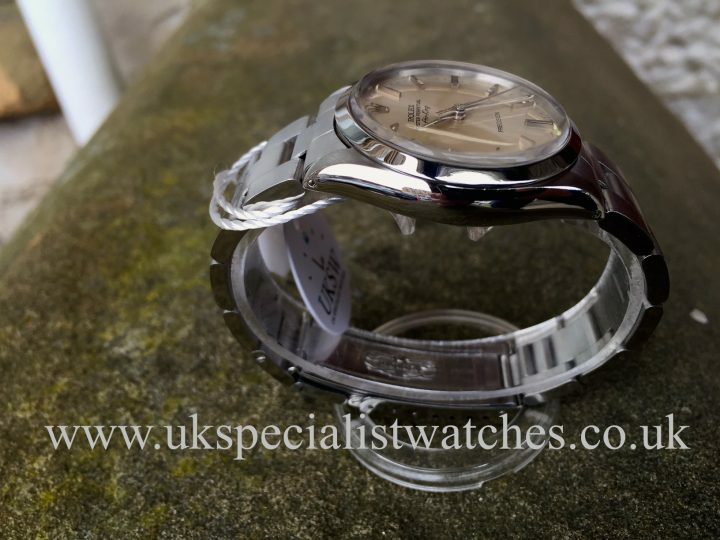 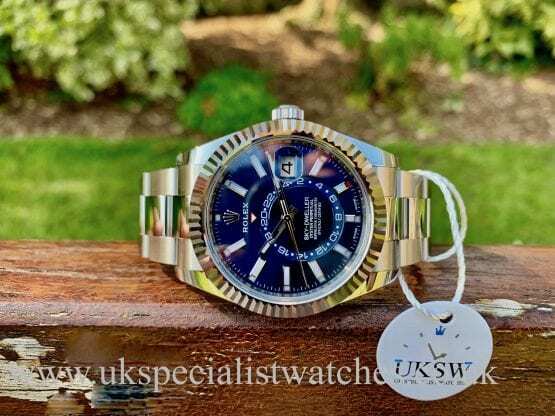 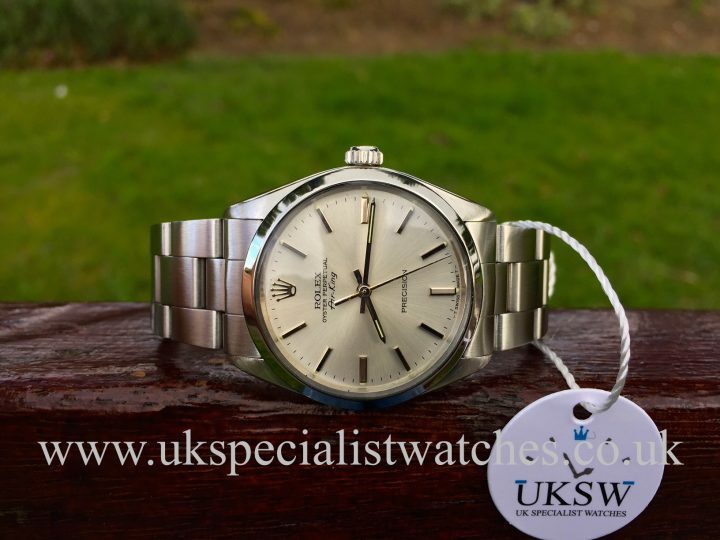 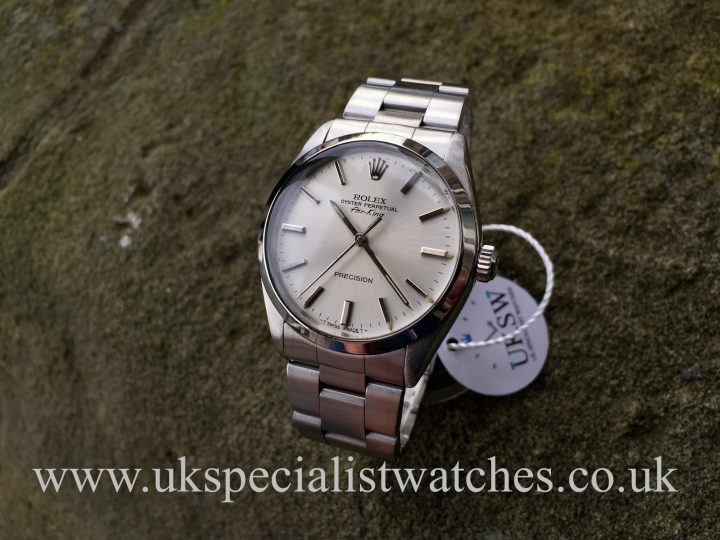 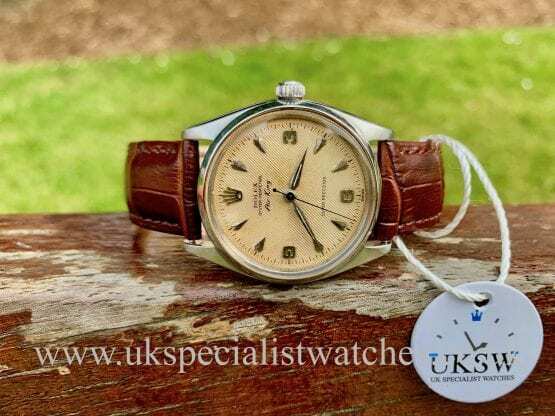 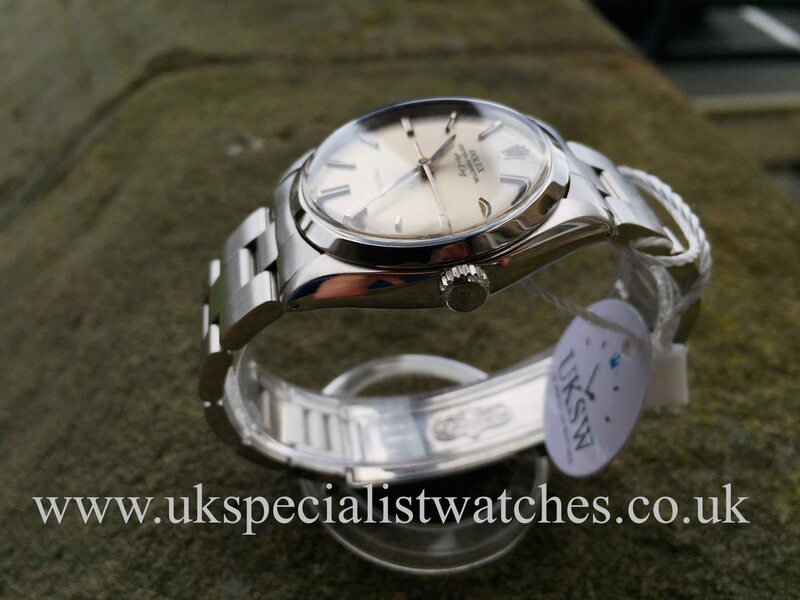 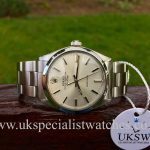 Rolex Air-King precision 5500 with a silver baton dial fitted with the original 78350 Stainless steel Oyster bracelet, 557 end pieces and double folding clasp. 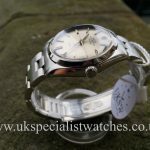 The watch dates back to 1982 and bears the serial 75571**. 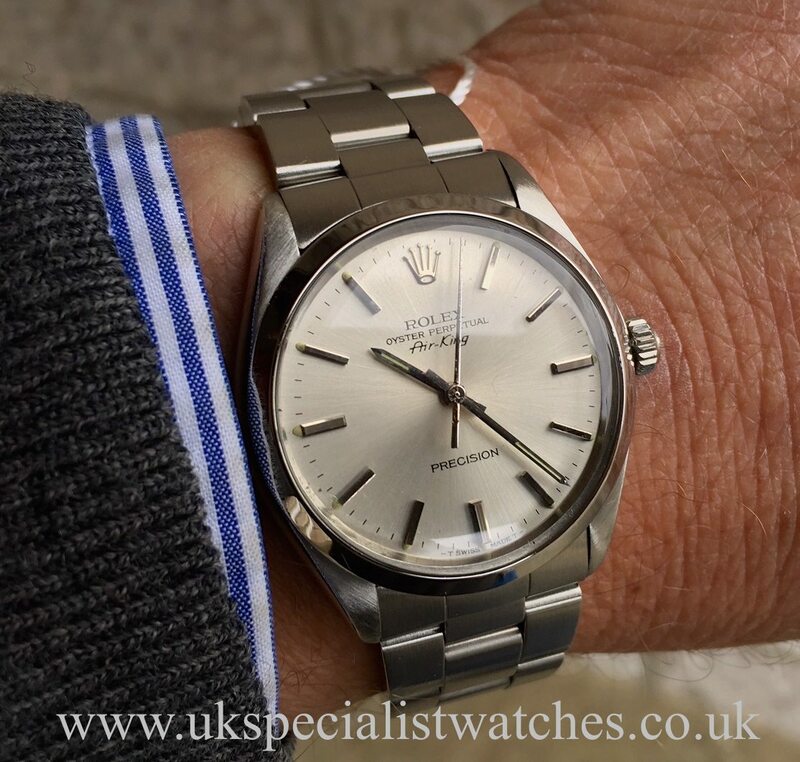 Rolex Air-King 5500’s were made for well over 30 years. Our watch is in absolutely amazing condition and with the introduction of the new model Air-King at the 2016 BaselWorld watch fair these vintage Rolex Air-Kings are becoming extremely collectable! 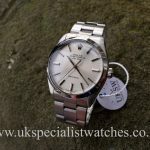 WATCH ONLY! 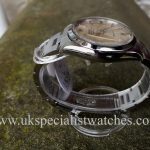 – JUST RETURNED FROM A FULL SERVICE FROM OUR WATCH-MAKER!